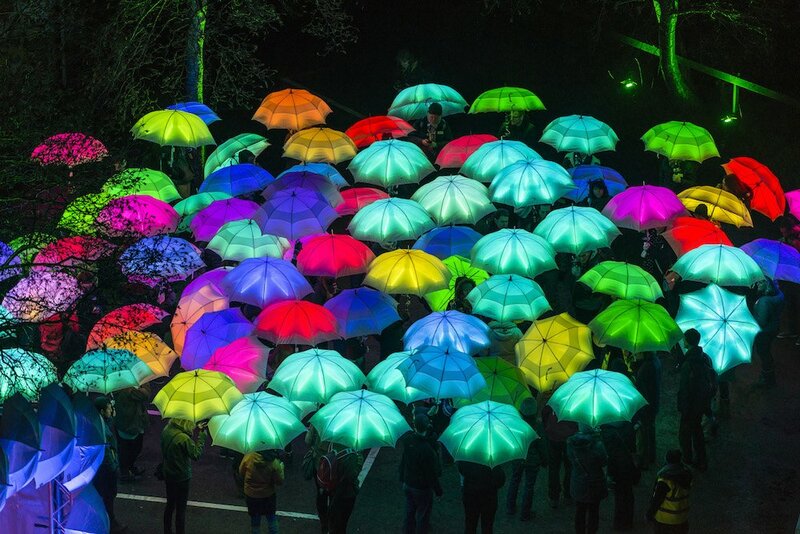 The must-see London light show, fringe shows on Bowie and novel writing, ballet, birding for kids, new and departing exhibitions and the Snowman on stage, all in this week’s What’s On in Sussex. 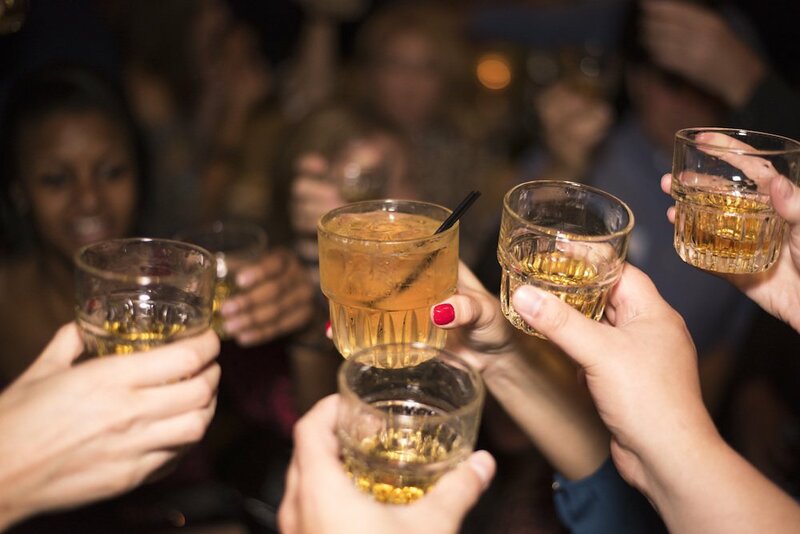 We may be the other end of the country but that doesn’t stop Sussex breaking out the whisky and shortbread and even a haggis or two for Burns Night. I’ve rounded up some of the Burns night celebrations happening in pubs, restaurants and even in the air! In a separate post here. After his apparently hilarious debut show at the Edinburgh Fringe, novelist Christopher Bliss (aka comedian Rob Carter) is on the road sharing his wit and wisdom with aspiring writers. In this Literary Salon he’ll meet and read from the works of published novelists and give his personal feedback. He’ll also be reading some of his own work and doling out extra advice to would-be writers. Check out the trailer. Tickets are £8. 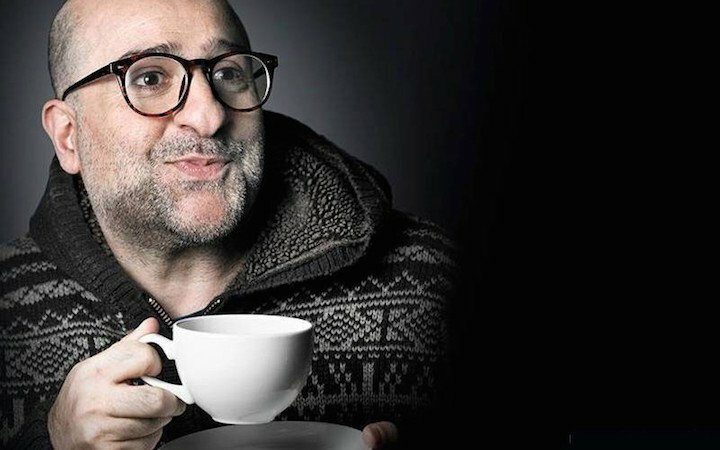 I can’t believe this hasn’t sold out already but you’re in luck – there are still tickets left for weekdays during its run at the Brighton Centre. 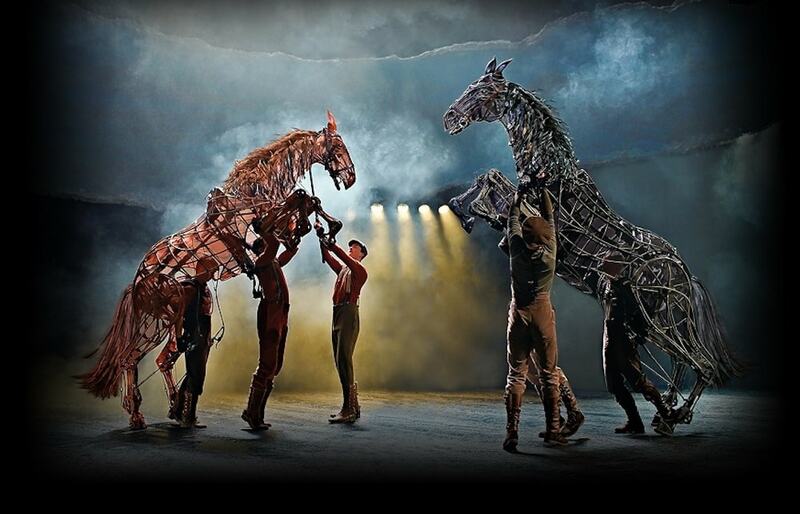 The outstanding National Theatre production is based on the novel by Michael Morpurgo and features those incredible, life-size puppets of the horses you must have seen on telly. I took my mum to see it in London and it really is as good as the hype. 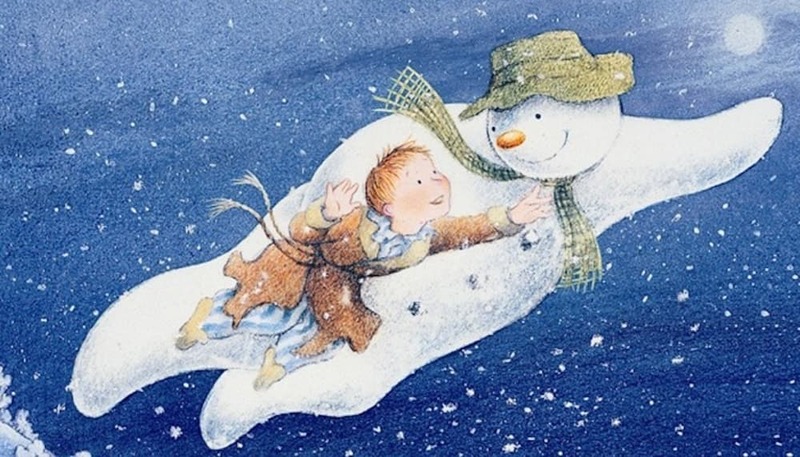 It’s suitable for older children upwards and tickets are from £22.30. See a review by Muddy Oxon here. St Petersburg Classic Ballet returns to The Hawth in the new year with well loved ballets Giselle and The Nutcracker. They’re each on for one night only so catch them while you can. Tickets are £35, or £56 if you treat yourself to both. 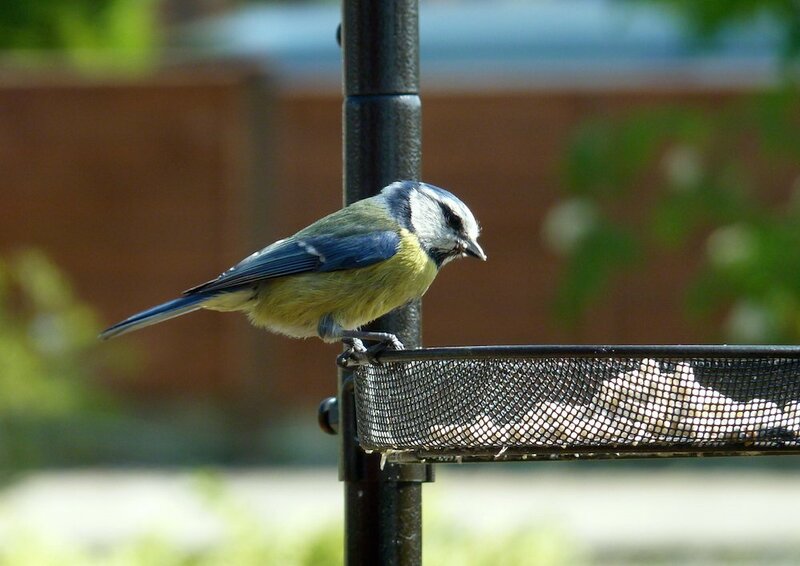 On Sat 20 and Sun 21 Jan kids at Pulborough Brooks can join the ‘build up’ event for the Big Garden Birdwatch, making a bird feeder and playing spotting games (£5 per child). It’s aimed at getting them err eagle-eyed for jotting down visitors to their own backyards. If you’ve got wee ones, also check out the fortnightly Little Wild Things RSPB nature group in the same place aimed at pre-schoolers with mini beast safaris, worm charming, games, stories and a crafts. (£6 per child accompanying adults free). Hove also has a Birdwatch event at St Anne’s Well Gardens on Sun 21 Jan with guided walks and children’s activities. Like anyone who studied Blake at school, my main memory is learning that he used to hang out naked in his garden talking to angels in the trees. Most famous of course for the poems The Tyger and the verses that later became the hymn Jerusalem, he was also a prolific artist and from now until 25 March you can see his paintings inspired by the Sussex countryside at Petworth. Tickets are £16, including entry to the grounds. 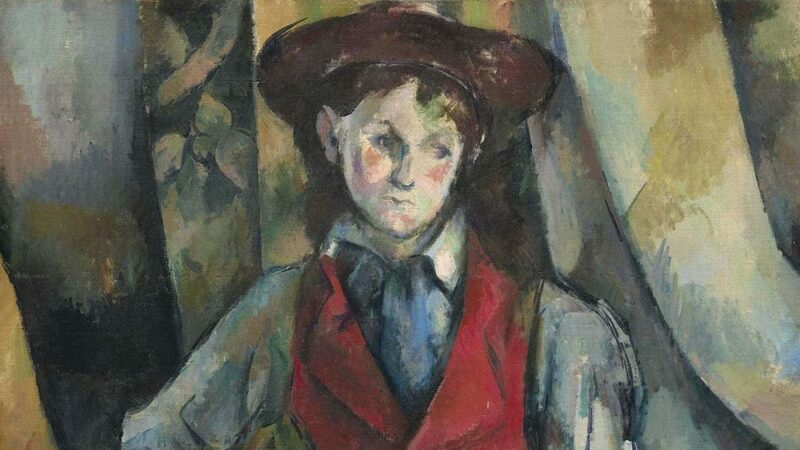 This brings together over 50 of Cézanne’s portraits from collections across the world, including works which have never been on public display in the UK . Over a working life of some forty-five years, Cézanne made almost 1,000 paintings of which around 160 are portraits and this exhibition offers a fascinating insight into this central aspect of his work. Can’t get into London? Get a show-round at your nearest participating cinema with the latest in the Exhibitions On Screen series wiht screenings form 23 jan onwards. I saw this impressive one-man show at TOM last year and now it’s back. 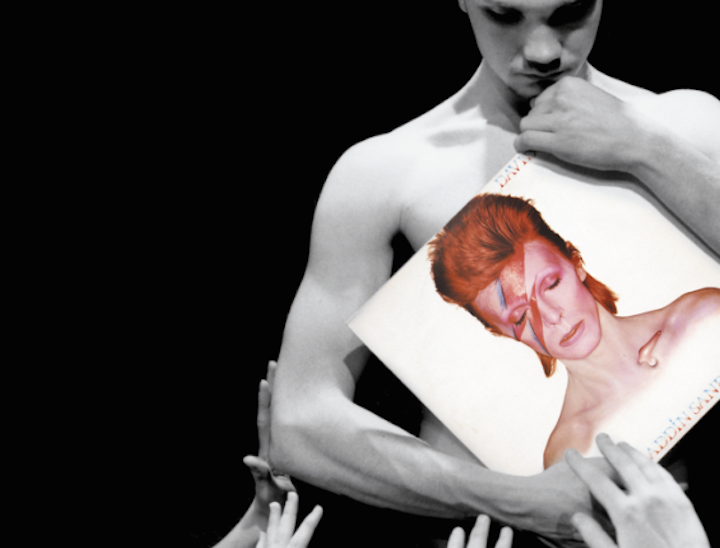 A troubled teen and obsessive Bowie fan revisits places from the star’s life, guided by a note from his absent dad. It’s a bittersweet tale with all parts acted by one talented man with great physicality, and of course a Bowie soundtrack. Tickets £12.50. An inventive new production of the well-loved Jungle Book tale is coming to Chichester for a short run, with new songs in the mix. It’s adapted by the Olivier Award-winning Jessica Swale, directed by Max Webster who’s also worked at the Old Vic, with music by Joe Stilgoe. Tickets are from £10. Take your kids and get all misty-eyed yourself over Star Wars toys and memorabilia from the 1970s and 1980s. Wonder if they’ll have those collecting cards that came with an already stale stick of chewing gum? Entry is free. I spent a happy hour or so getting all nostalgic at this V&A Museum of Childhood exhibition when it was on in London (see my post here). Now it is just over the border in Kent – where creators Oliver Postgate and Peter Firmin actually created their wonderful stop animation programmes. 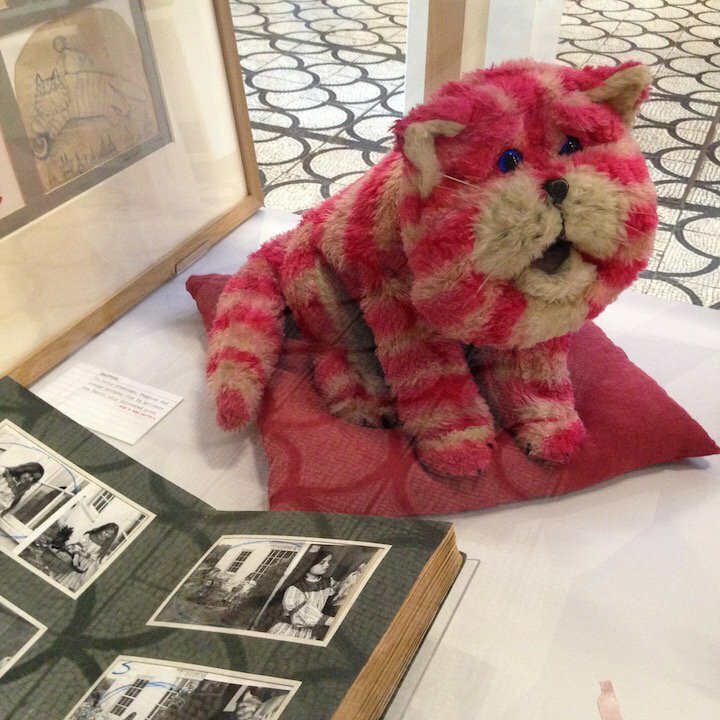 Yes, you get to see the real Bagpuss, Clangers, artwork from Ivor the Engine and much more. Catch it before it moves on. 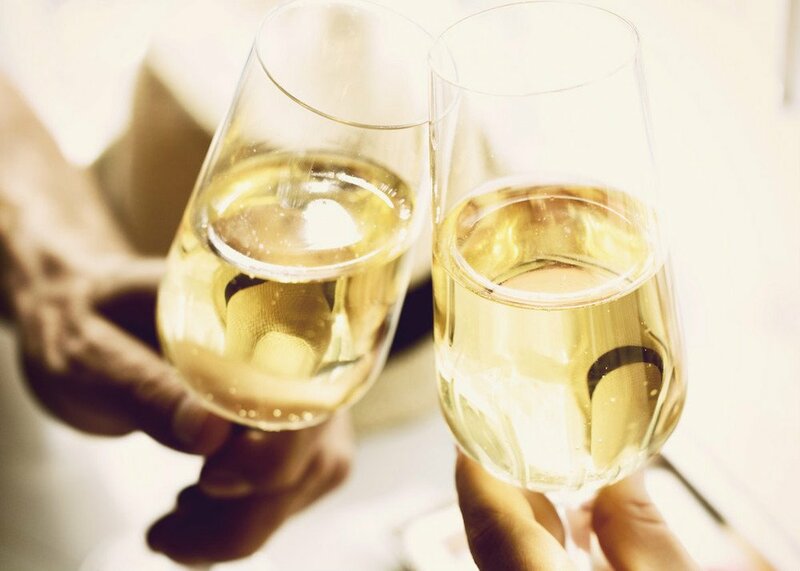 Drink More Fizz? Well I don’t need telling twice. Actually it’s the name of a new book from Jonathan Ray, drinks editor of The Spectator and in conjunction with Much Ado Books he’s hosting a ‘drinks party with a bit of chat about champagne’ with five servings of the good stuff. The event is £12.50, the book will also be available at a discount on the night. 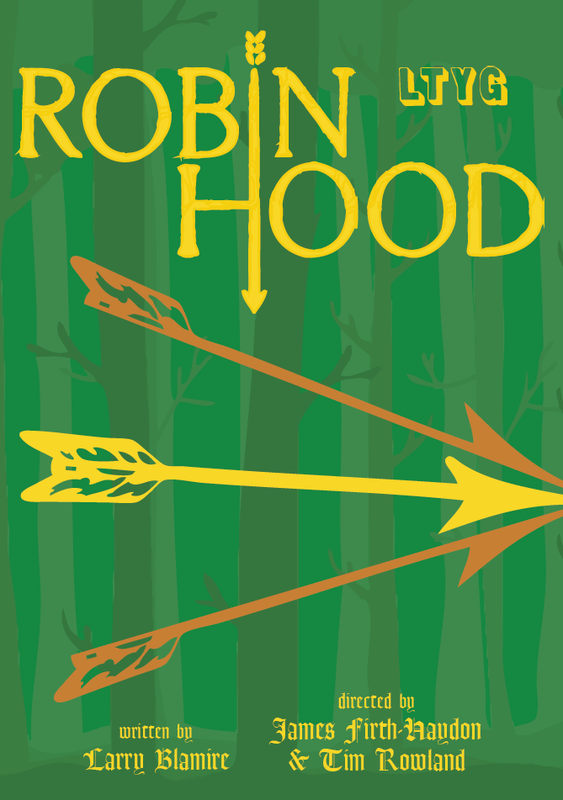 Event proceeds benefit the library at Ringmer Academy which Much Ado supports through it’s fine Prospero’s Project charity.